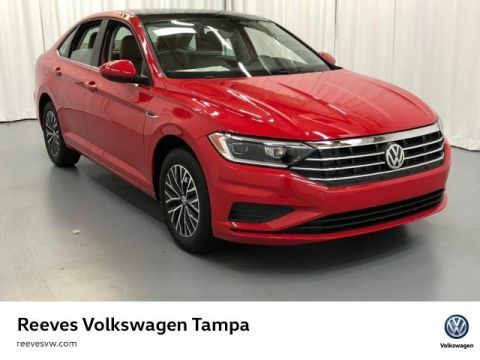 ONLY 69,205 Miles! Heated Seats, Nav System, Satellite Radio, Diesel, Bluetooth, iPod/MP3 Input, Power Liftgate, Hitch, TRAILER HITCH, Aluminum Wheels, 4x4, Turbo Charged Engine. 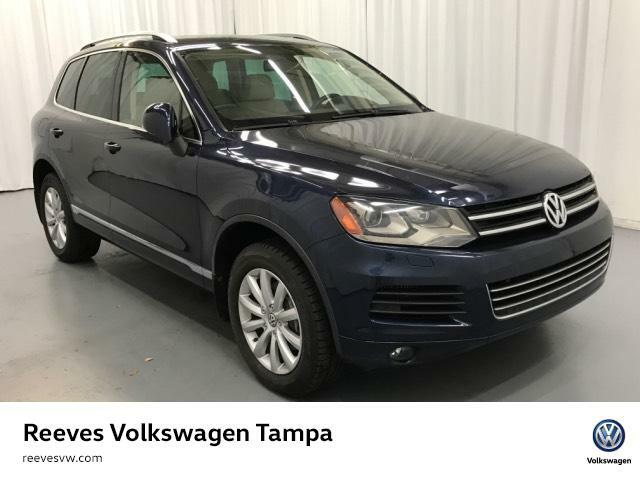 KEY FEATURES ON THIS VOLKSWAGEN TOUAREG INCLUDE: Navigation, Power Liftgate, Heated Driver Seat, Turbocharged, Diesel, Satellite Radio, iPod/MP3 Input, Bluetooth, CD Player, Dual Zone A/C, Heated Seats MP3 Player, 4x4, Aluminum Wheels, Keyless Entry, Remote Trunk Release. 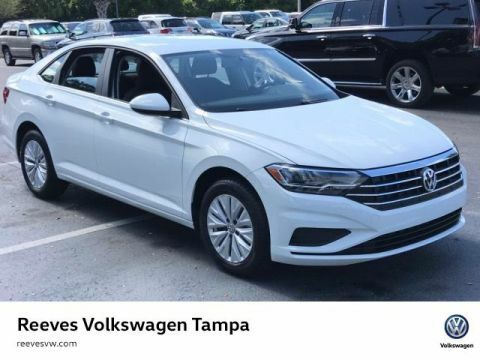 Volkswagen Sport w/Nav with Night Blue Metallic exterior and Cornsilk Beige interior features a V6 Cylinder Engine with 225 HP at 3500 RPM*. Roomy inside with over 103 cubic inches of passenger volume. Beating close competitors such as the Lexus RX, Toyota 4 Runner, and Lincoln MKZ. Great Gas Mileage: 28 MPG Hwy. While every reasonable effort is made to ensure the accuracy of this information, we are not responsible for any errors or omissions contained on these pages. All offers are mutually exclusive. All vehicles subject to prior sale. Please verify any informa Horsepower calculations based on trim engine configuration. Fuel economy calculations based on original manufacturer data for trim engine configuration. Please confirm the accuracy of the included equipment by calling us prior to purchase.